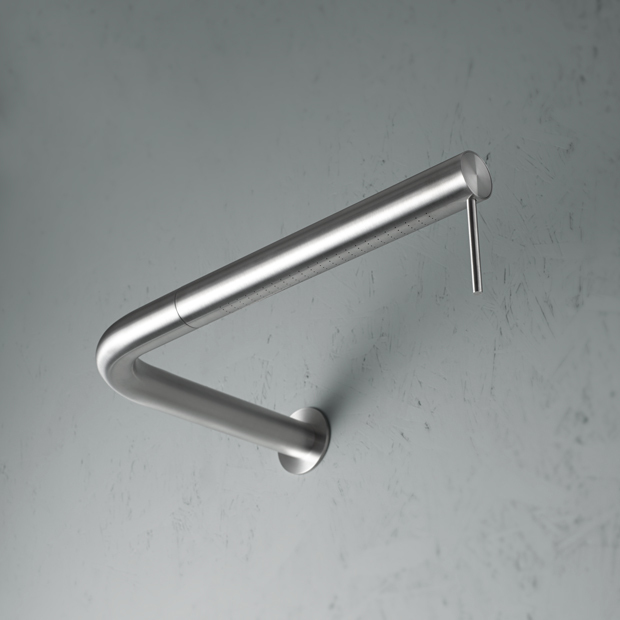 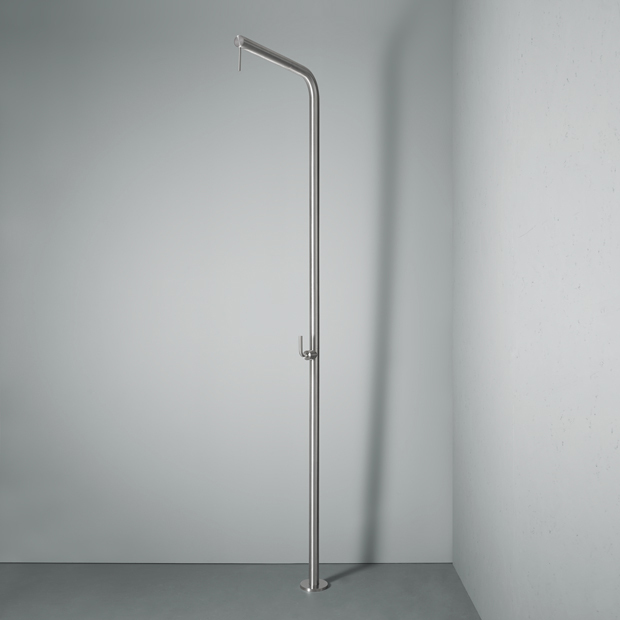 Shower column in stainless steel AISI316L. 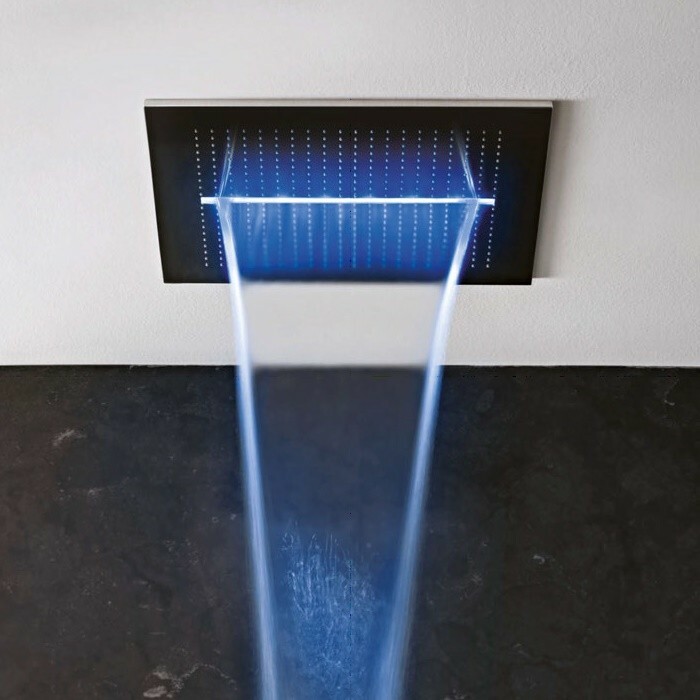 Remote control sold separately. 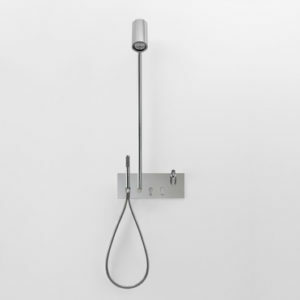 Adjustable headshower. 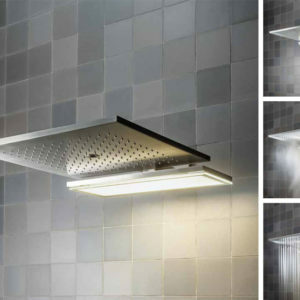 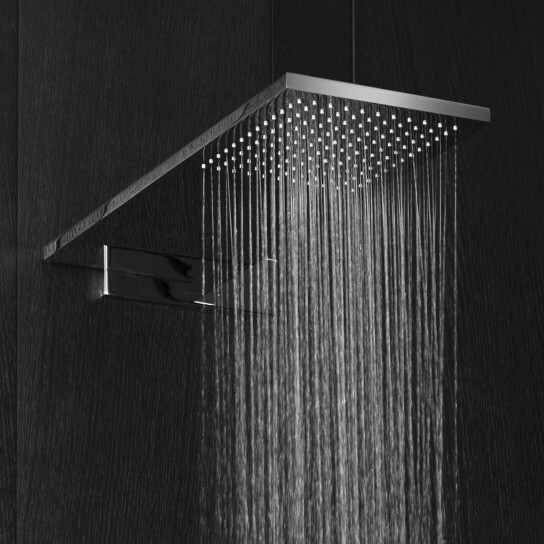 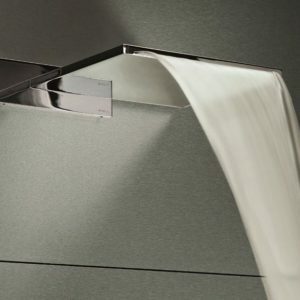 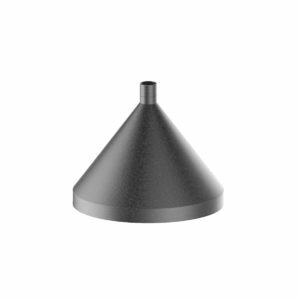 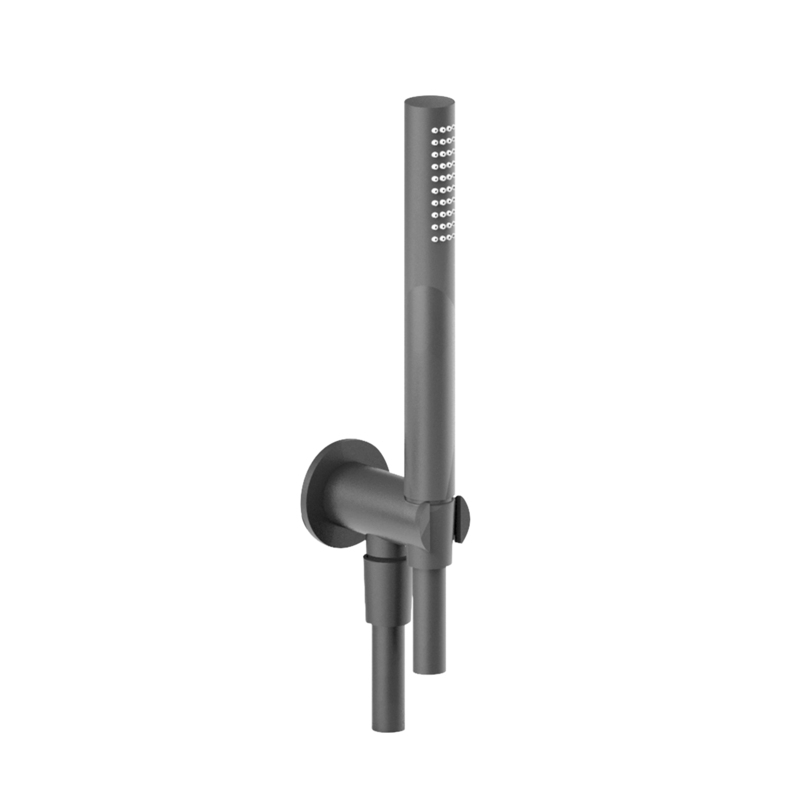 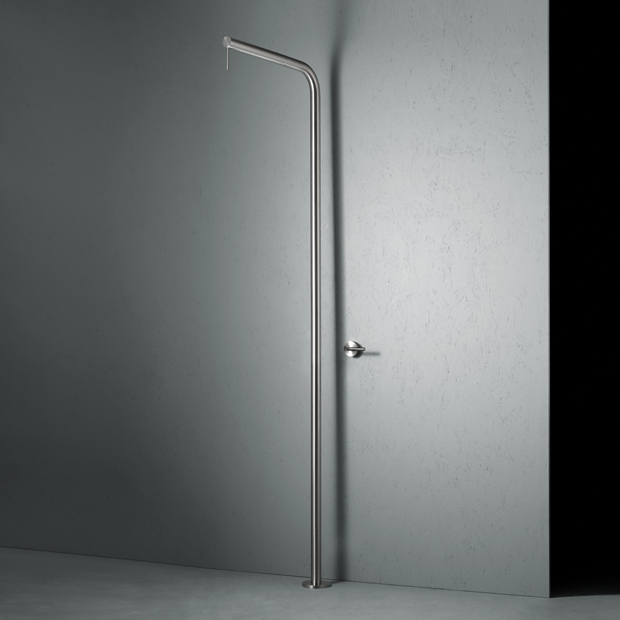 Shower column with integrated hydro-progressive cartridge in stainless steel AISI316. 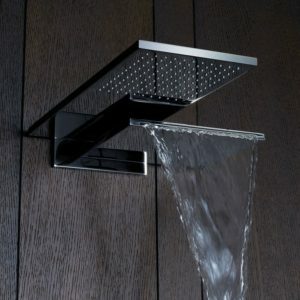 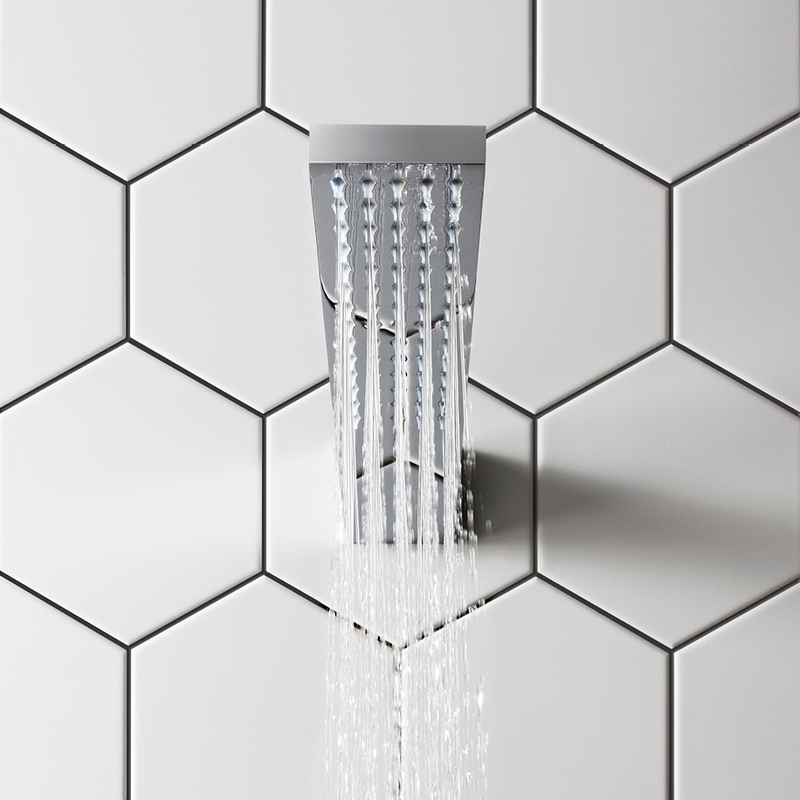 Adjustable showerhead.